This foundation is so good that I ended up buying another one. I love how it gives very natural finish and feels lightweight on my skin. What's more is that despite of the natural finish and lightweight texture, it does cover my skin imperfections like acne, acne scars, and dark spots. And yes, it comes with the lightbulb sponge which is a perfect match for the foundation. Though I hope that the sponge can come in other (preferably dark) color. Read my quick review of Shu Uemura The Lightbulb Foundation here. I always hate powder foundation because it usually gives me cakey face. And I'm not a fan of matte finish. 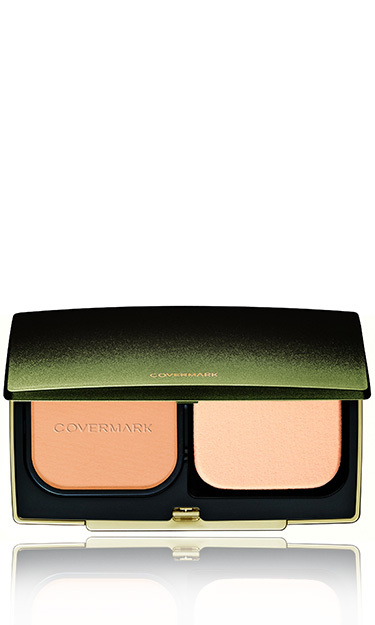 But I quickly said goodbye to those negativity towards powder foundation after I found this Covermark Moisture Veil LX. I'm not lying, this powder foundation is the best. Though it comes in powder texture, it doesn't leave your face mat. By the time you're wearing it, it won't get your face damn oily just like a frog. It has sophisticated technology that can transform sebum into radiance. WOW? Read full review of COVERMARK Moisture Veil LX here. This BB Cream is pretty popular already. 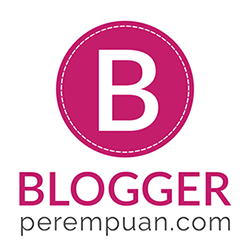 One vlogger; Elaine Mokk, even cover up her cysts acne with this BB Cream. And I have to admit that this BB Cream has high coverage which can be as high as foundation. The texture is very creamy, so sometimes I find it's a bit hard to blend. In order to overcome that, usually I mix this BB Cream with CC Cream or Hyaluronic Acid serum. For high coverage, use your finger, but for more subtle look, I usually use HD foundation brush. And it lasts the whole day (approx. 8 hours). Usually even BB Cream and foundation I use only lasts 5 hours and then I have to blot or re-apply. 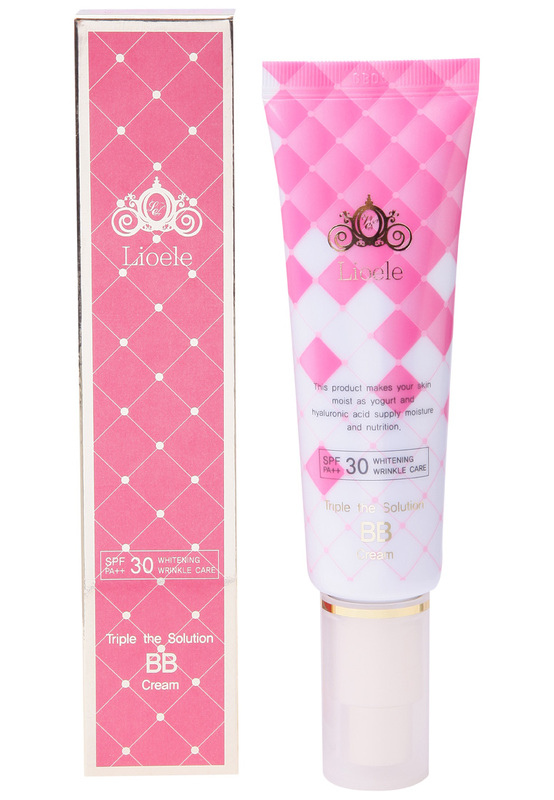 Read my review of Lioele Triple the Solution BB Cream here. Some says this is one of the pioneers of cushion makeup, so I gave it a try. The result? Well, it's doesn't give high coverage, but it's just the right amount of coverage for day-to-day makeup. 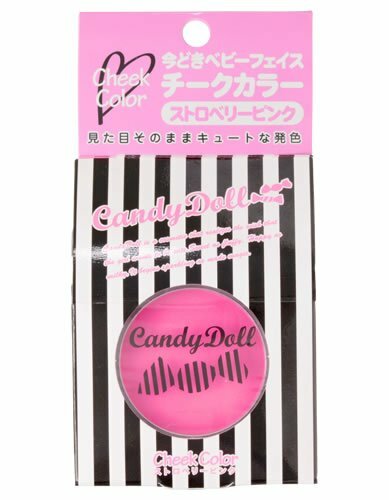 Also it has nice scent and the cushion lasts longer than other cushion makeup that I have. This loose powder is so nice! It's translucent and the puff wins my heart :3 It's damn soft and fluffy. Anyway, it has subtle shimmers so if you're not a fan of that better not buying, but if you like glowing effect then it's a yes! 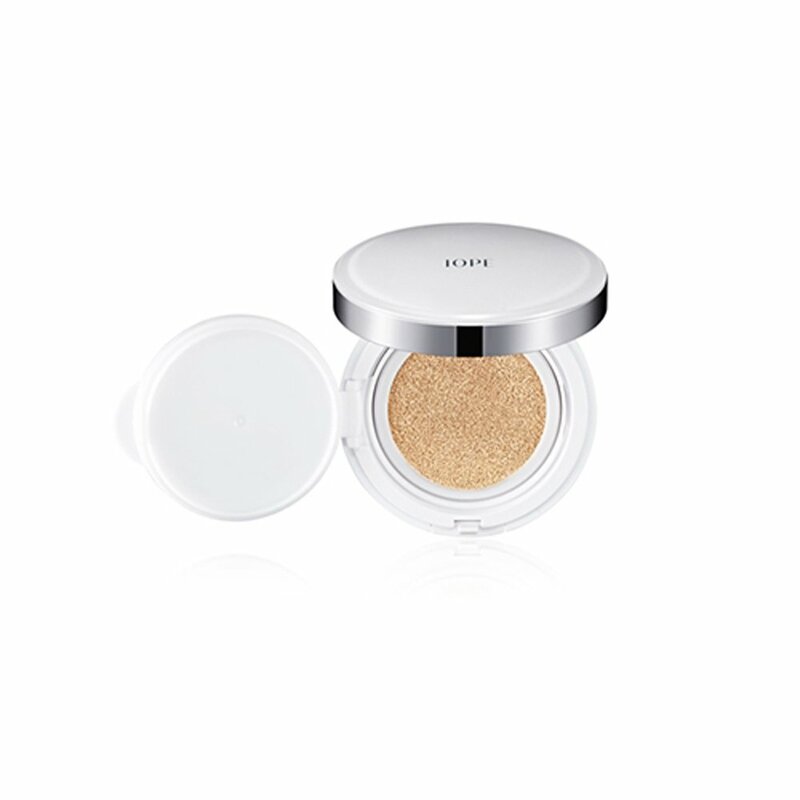 As for me as I don't like matte face, I love this powder since it gives me glowing effect even after powder! None, cause this is the first loose powder that I love to use daily. 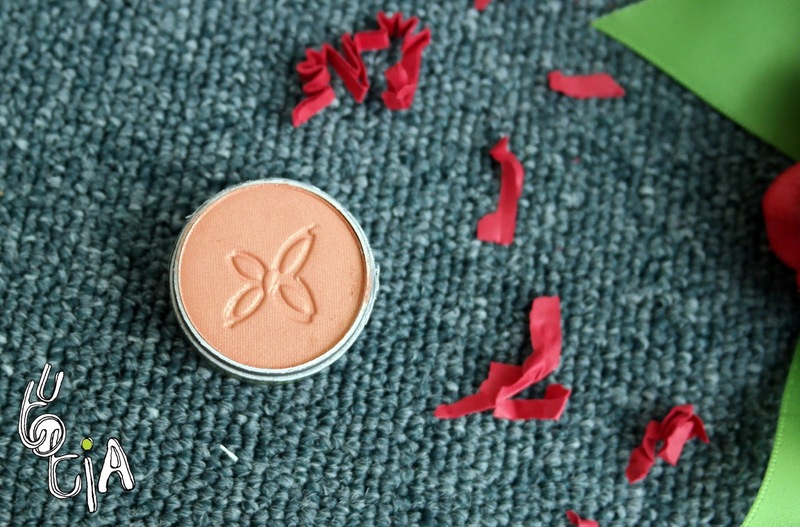 Exceeding my expectation, this affordable compact powder has nice quality! You can find this easily in many drugstores, supermarkets, and mini markets nearby. Promising 12-hour bright matte look and fresh feel, this product (even though it doesn't exactly lasts 12-hour) deliver nice oil control and has sun protection feature inside. Complete with SPF 34 PA+++, this product is worth your try even when you're on budget. 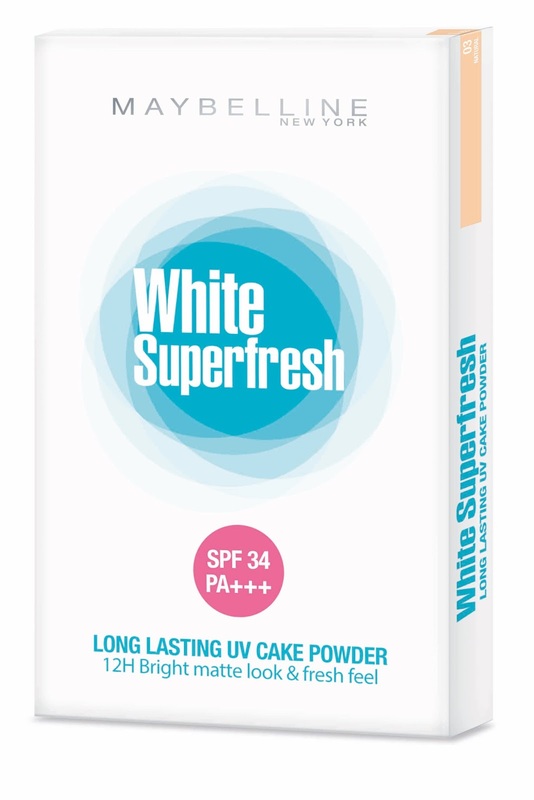 Read about Maybelline White Superfresh here. None, cause I don't like pressed powder. The reason why I choose this concealer as a winner is not only that it does concealing work good, but also because of the price's wise. Other nominees are extremely good in concealing as well, but the price might be too steep. If I can get both good quality and affordable price, why not? Anyway, I love the liquid texture compared to other 2 nominees (too creamy) and it's good to cover both blemishes and dark circles. The packaging is also similar to lip product, it's small so make it easy to be carried everywhere. Read my review of bo.ho eyeshadow pearly here. I discovered this eyeliner after reading @cosme book given by my boss. So @cosme is a review website (similar to makeupalley) in Japan. So they rank beauty products and this was the number 1 eyeliner. The packaging is damn kawaii! It's pink with silver lining mimicking tiger print. So this is eyeliner product of Love Darling line featuring Lum, an anime character from Rumiko Takahashi sensei (famous for Ranma 1/2). I love the manga and also this eyeliner makes me love it as well. It's liquid eyeliner, so perfect for on the go. And the tip is soft and thin, which make it easy to create wing eyeliner. Unfortunately the color payoff is not jet-black, so you have to reapply to get the jet black result. But, it doesn't smudge at all and fast drying! So I choose this as no. 1! This mascara has it all! It boost the lash volume and also lengthen it in one product. All you have to do is to twist the cap and voila! it changes the brush! I've tried this myself and also to others and yes you can get that spider lashes like Kardashian sisters do! What's more? It's not hard to be removed! This local product hooked me up with this amazing eyebrow pencil. It has nice brown color which is very natural for me and suits most of Indonesians as well. The color is not reddish nor too light or dark so everyone can wear this! Read my review of MAKEOVER Eyebrow Pencil Brown to Earth here. This red lipstick has nice color payoff, just the amount of perfect red! It's not too bright, nor too dark. It's just right and it fits my skin tone. I love to smudge it to make it look like lip stain though. It's matte but doesn't make my lips dry or chapped. Nice red (with orange-ish) color. Perfect for both lips and cheek (on the go). 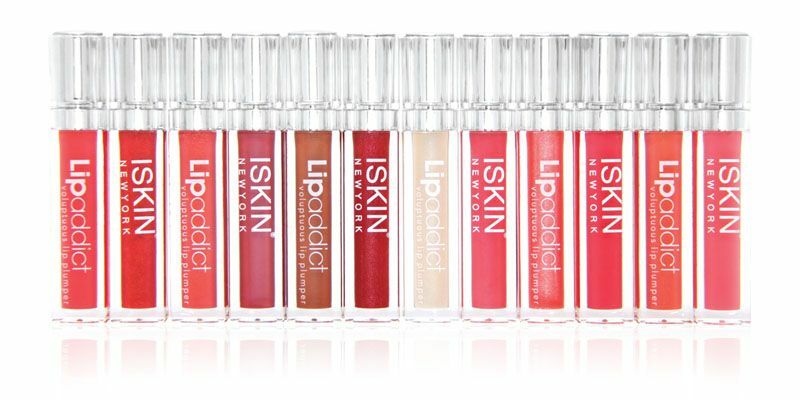 Lipgloss and lip care in one! It claims to give filler injection effect to our lips! When I tried this, it's actually gave instant boost to my lips. It also has cooling effect which is a bit of strange at first but nice a few minutes after. Apply this as many times as possible as it also acts as lip care. Perfect pink! It's perfect for fair and ivory skin like mine and it's so fresh! Moreover, it has no shimmer which I really really love. Those are mine. Any of my favorites are yours as well? 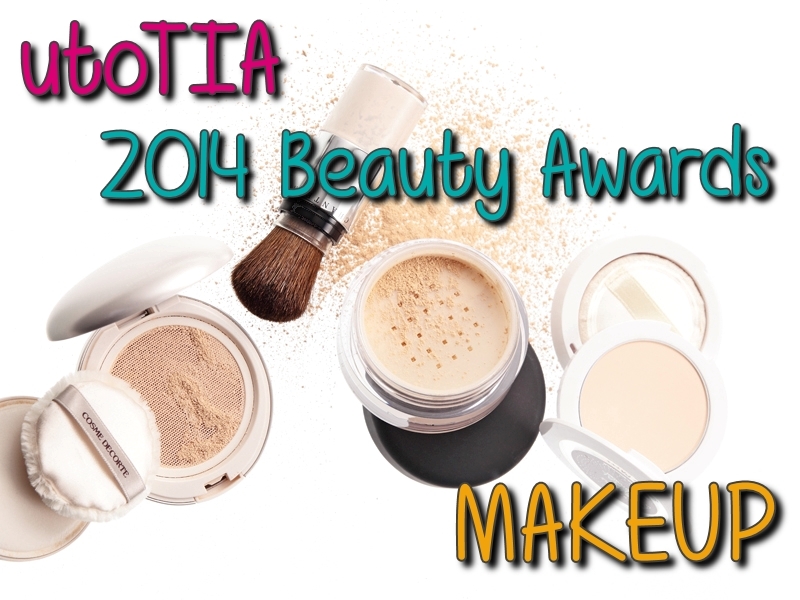 Read my 2014 Skin Care Awards as well lads!